01. Alymer’s Folly, Hill of Allen, Co. Kildare. 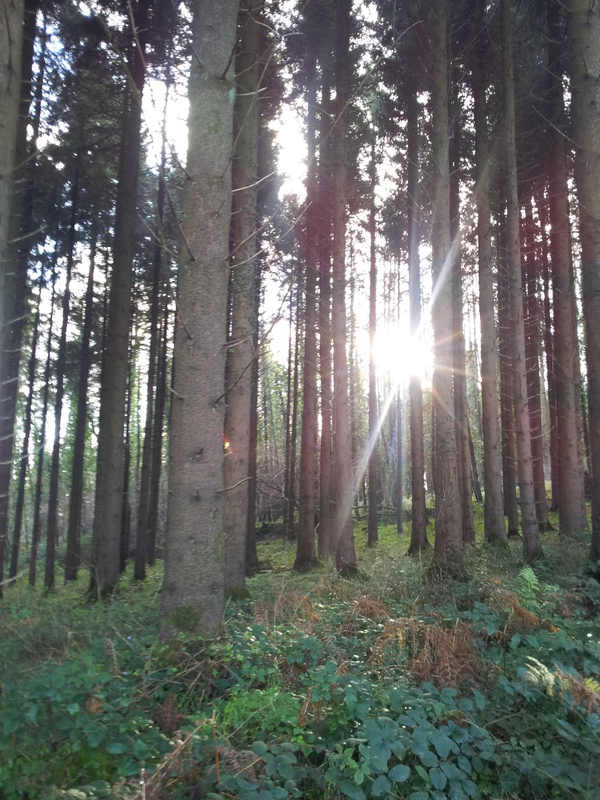 Published January 2, 2013 at 2448 × 3264 in Alymer’s Folly, Hill of Allen, Co. Kildare. Trees on the walk up the hill.